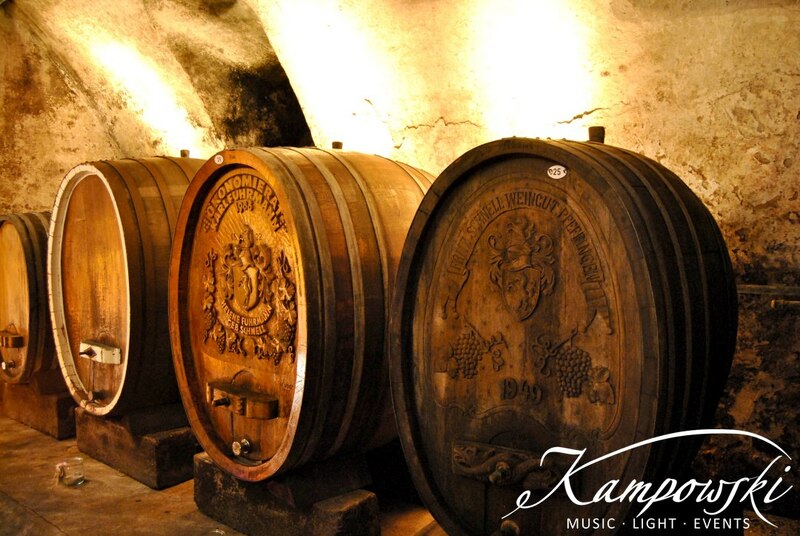 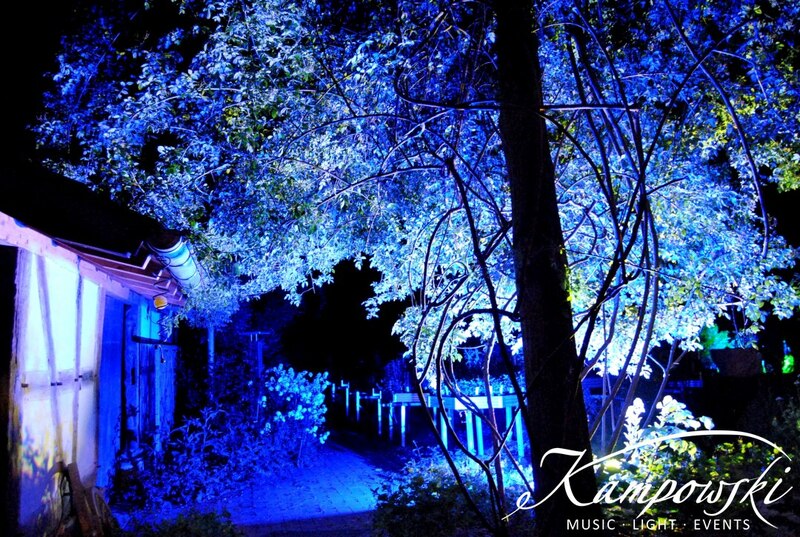 Discover the magic of light. 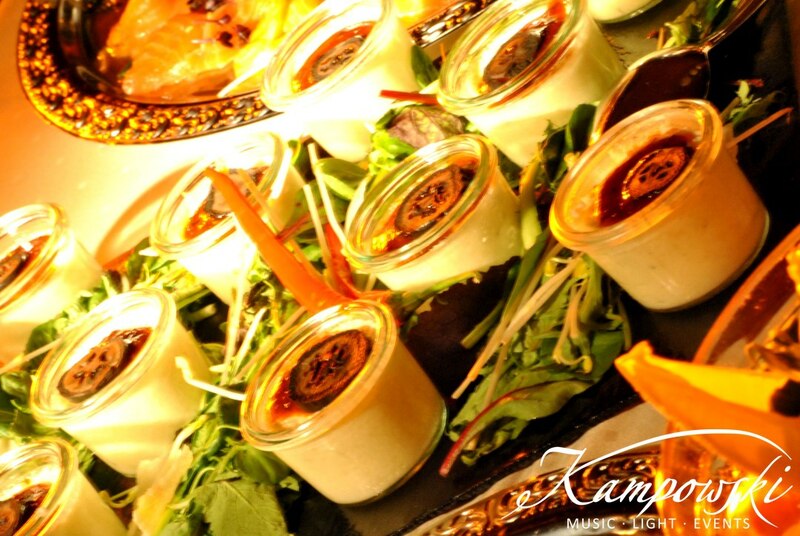 Impress your guests. 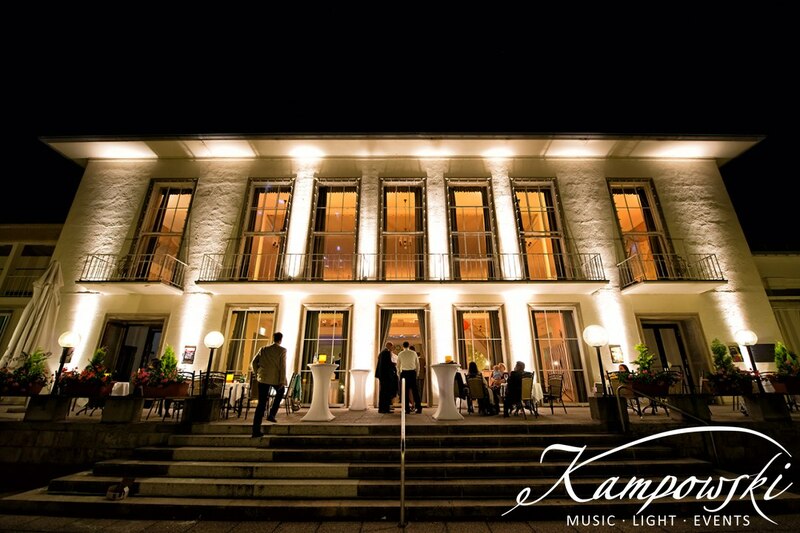 Make the better deal. 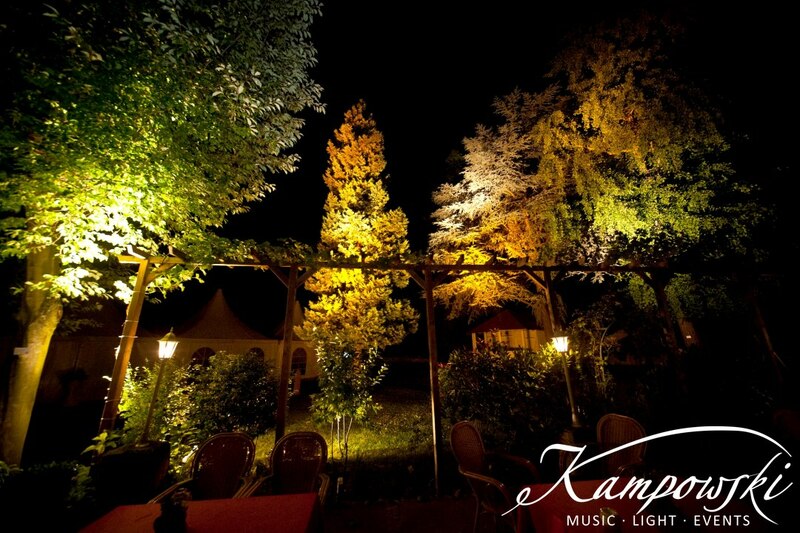 Instead of investing in expensive decoration spend an amount in a professional lighting concept. 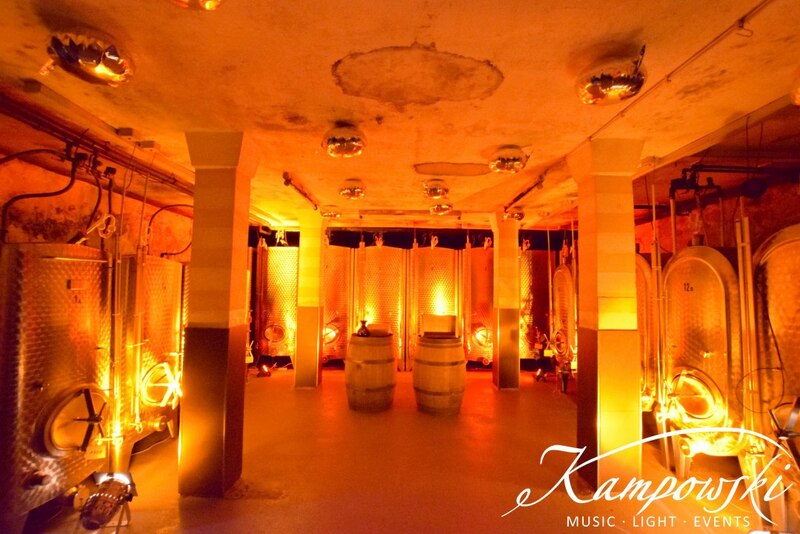 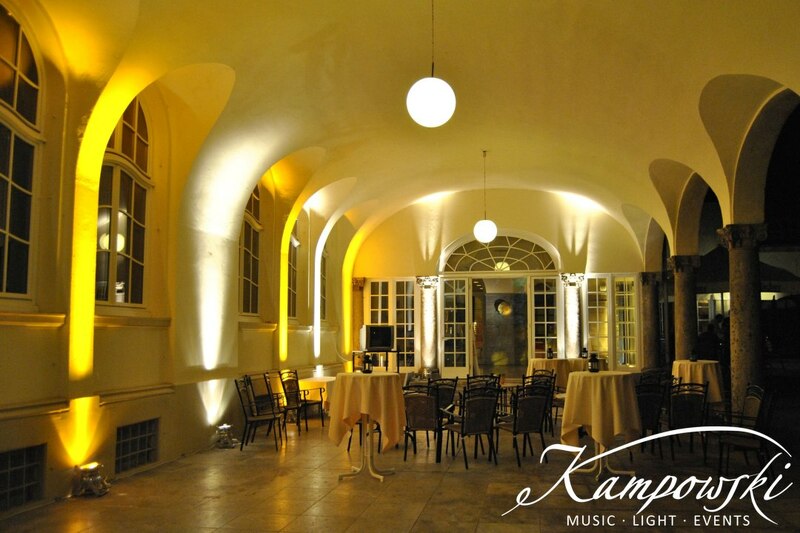 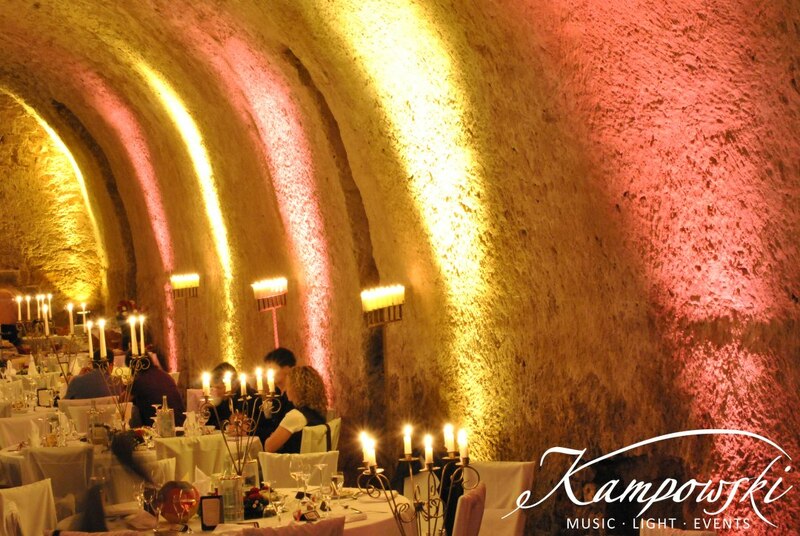 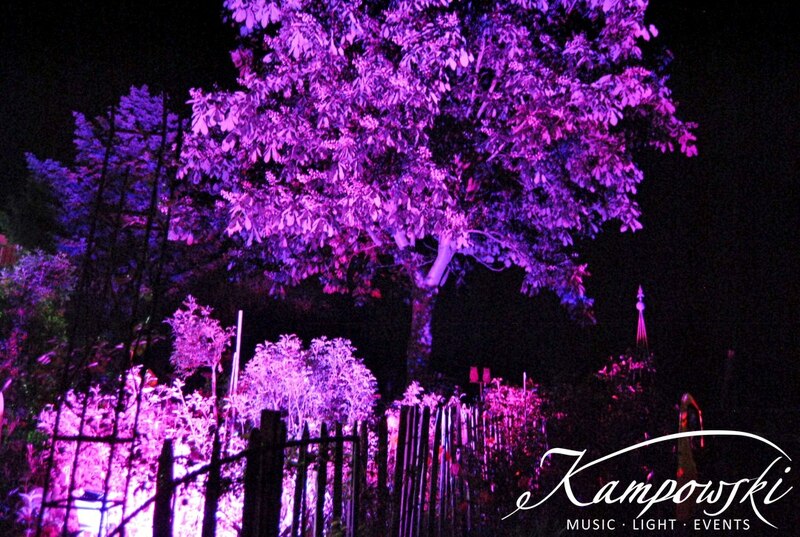 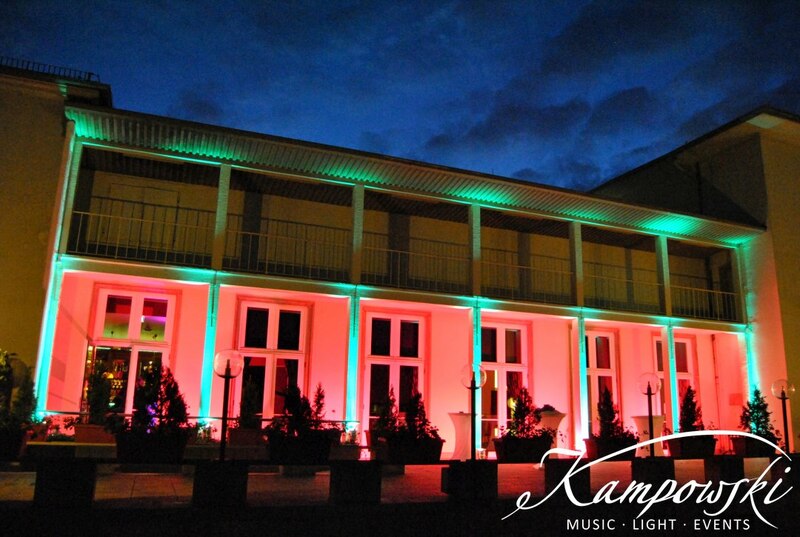 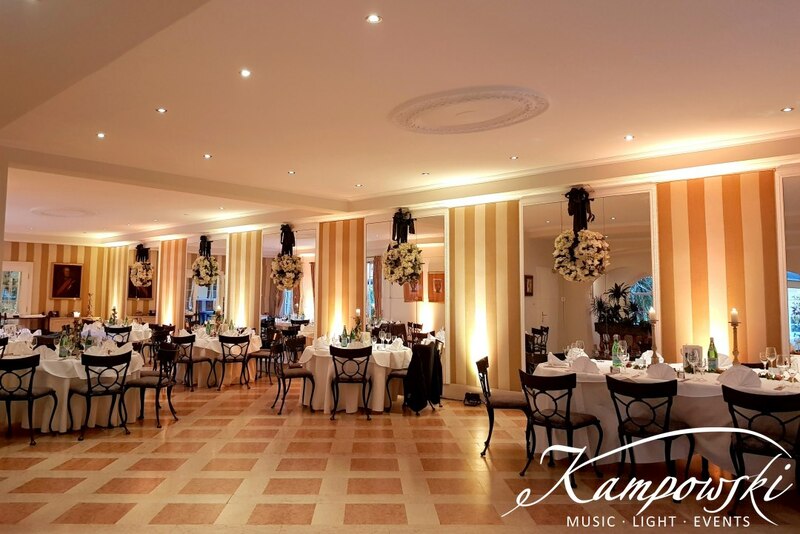 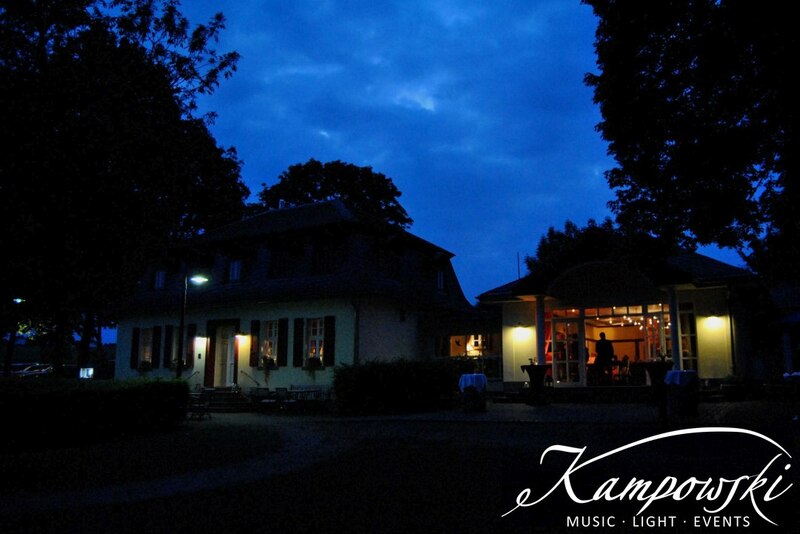 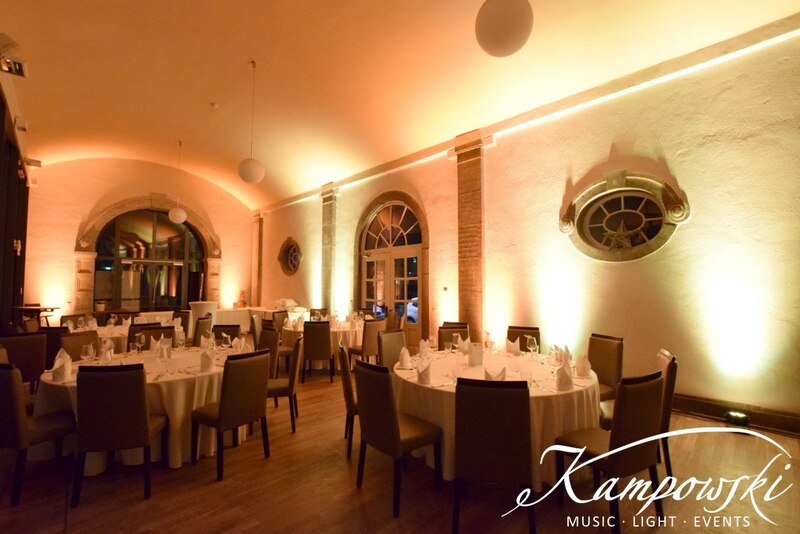 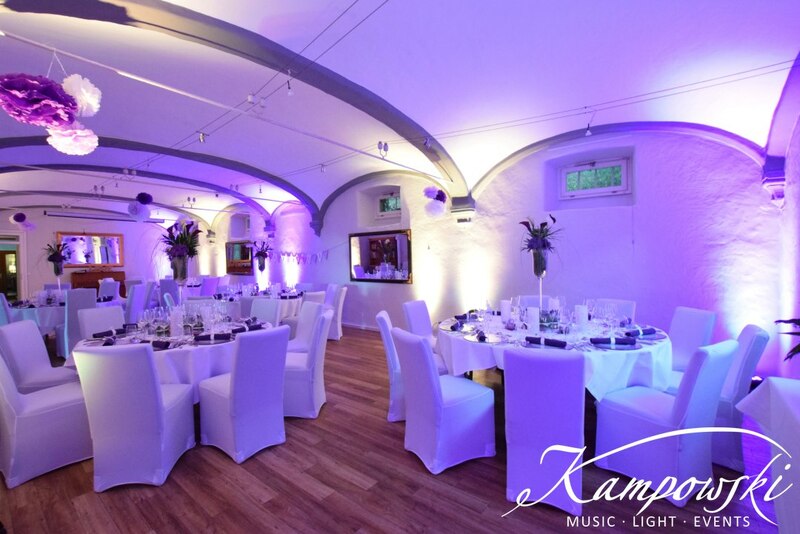 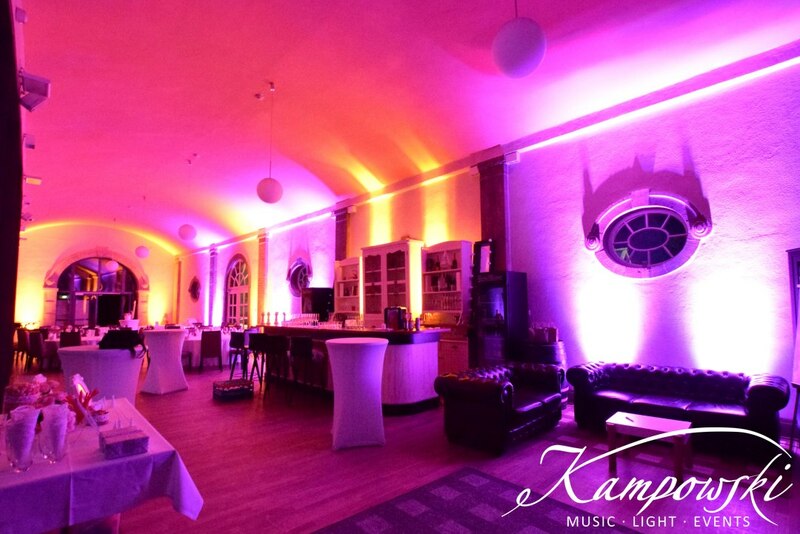 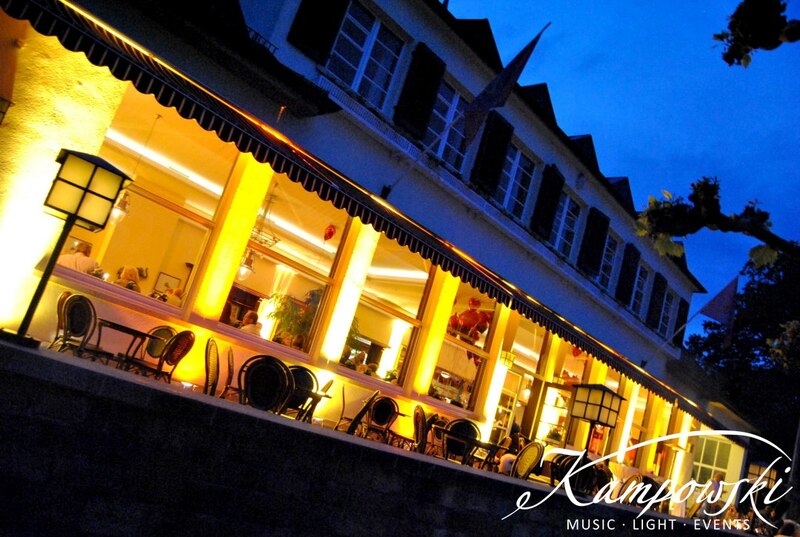 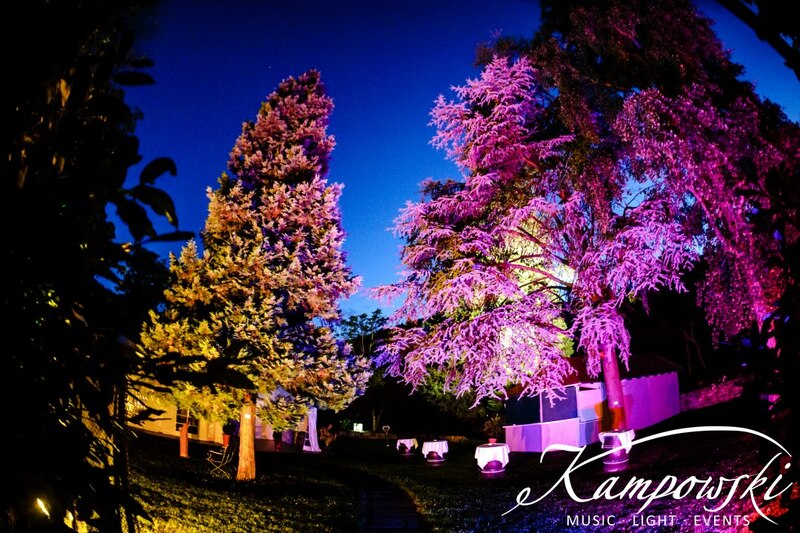 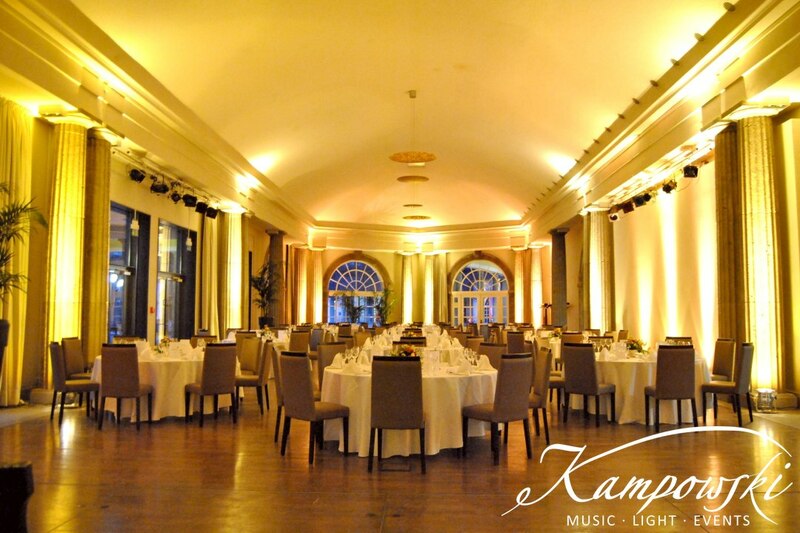 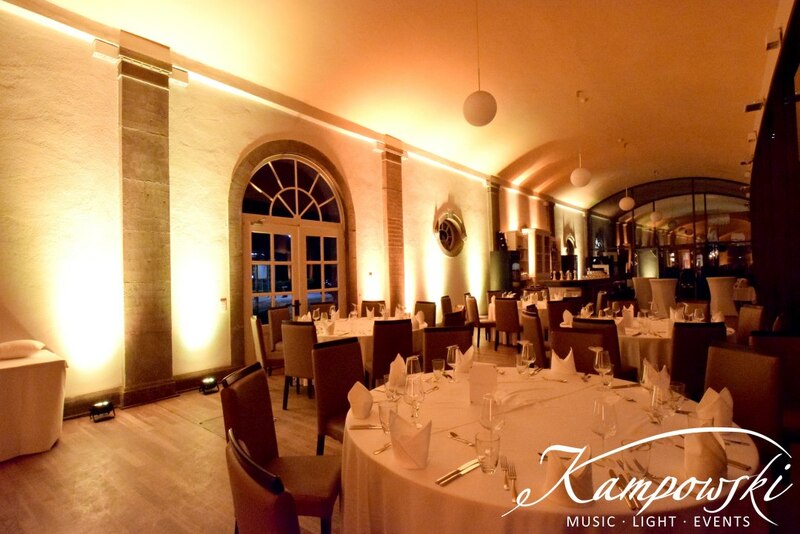 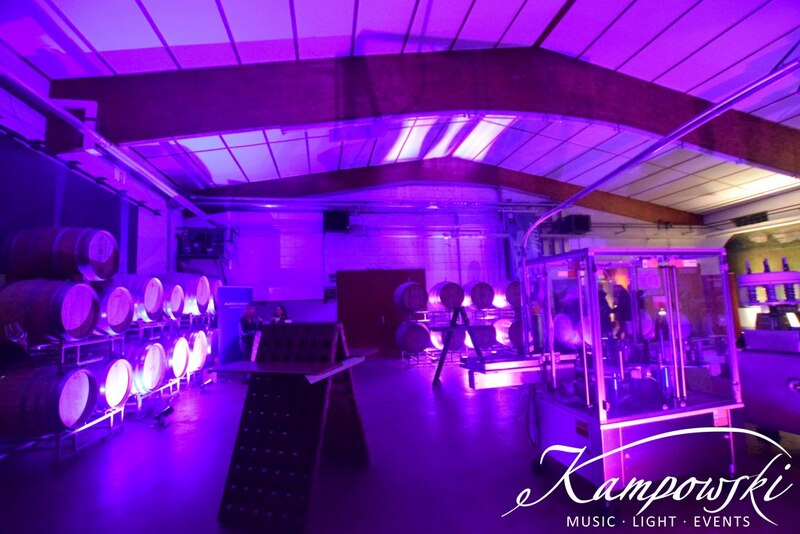 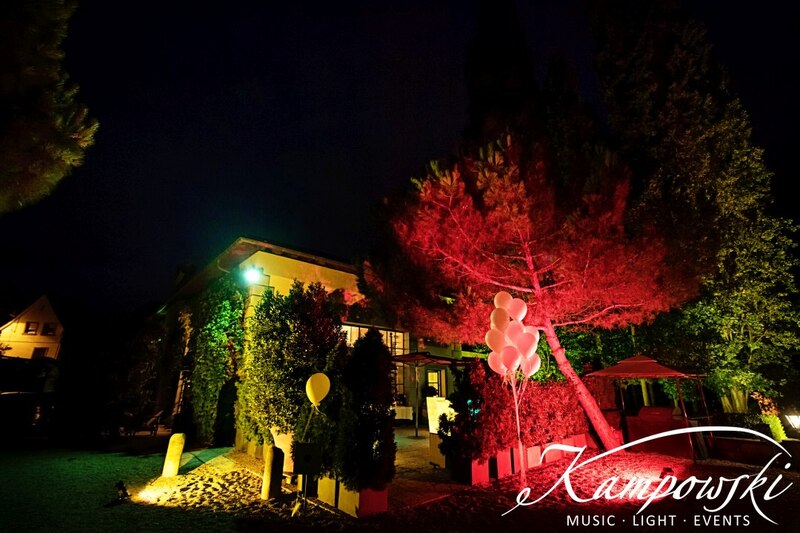 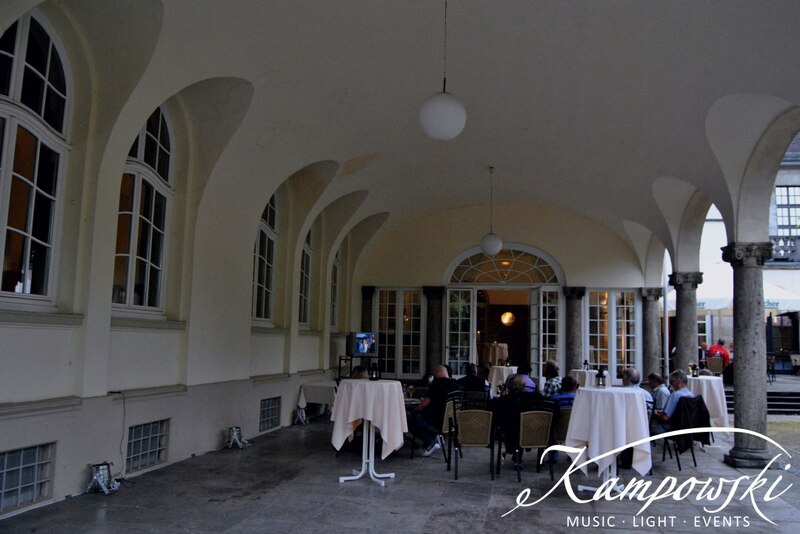 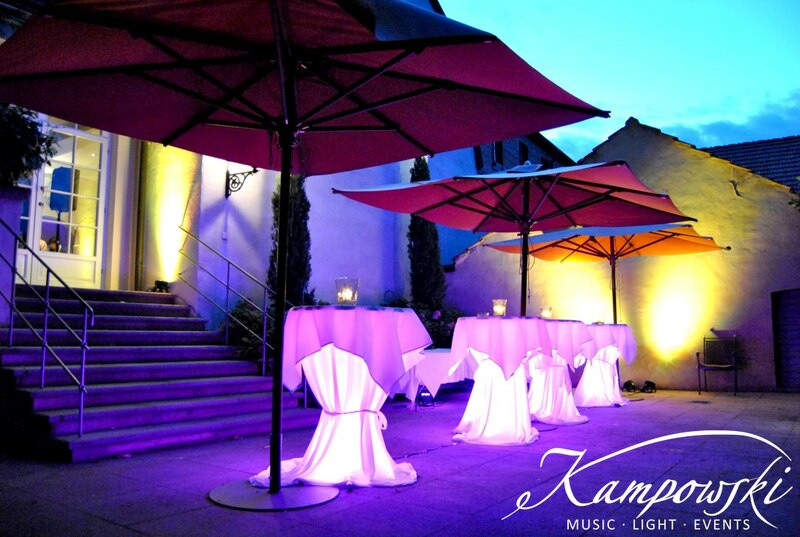 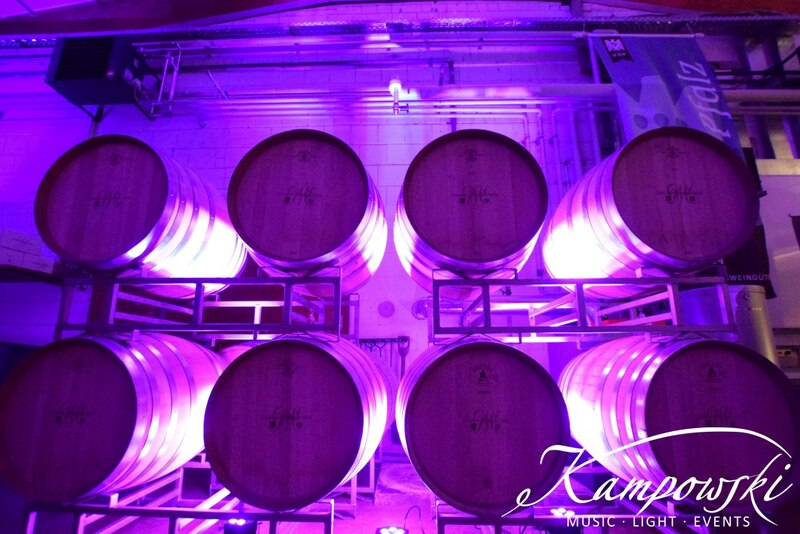 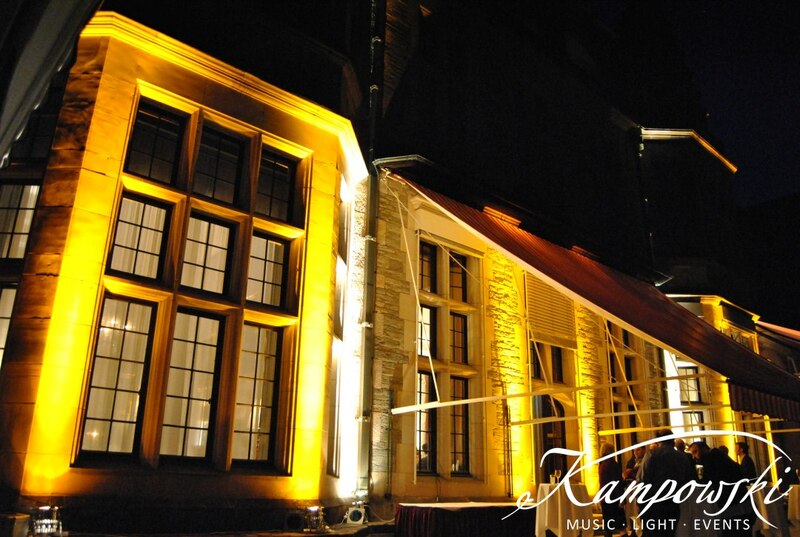 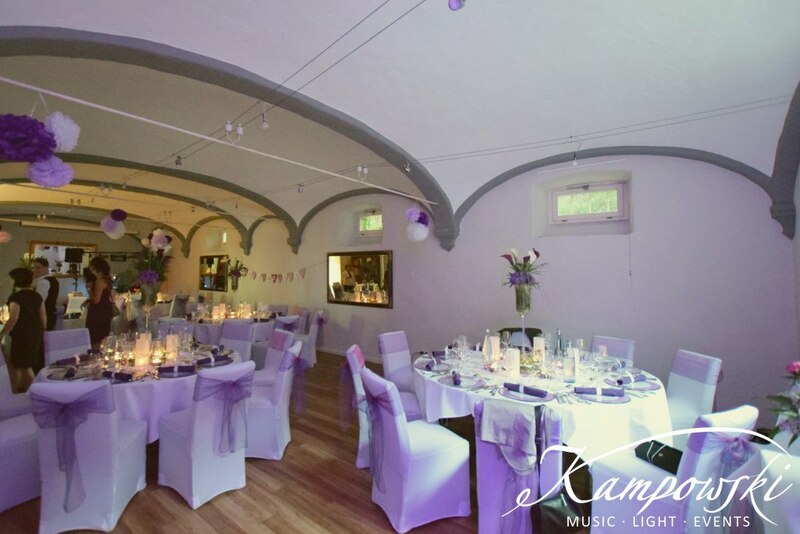 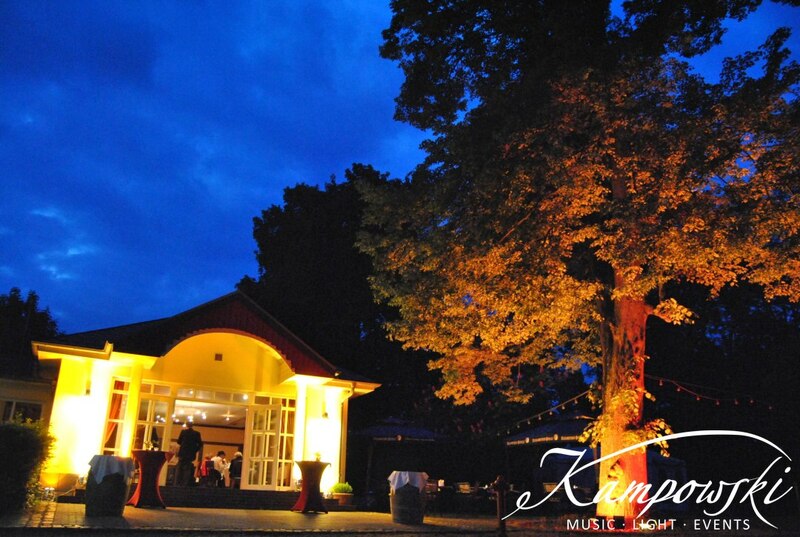 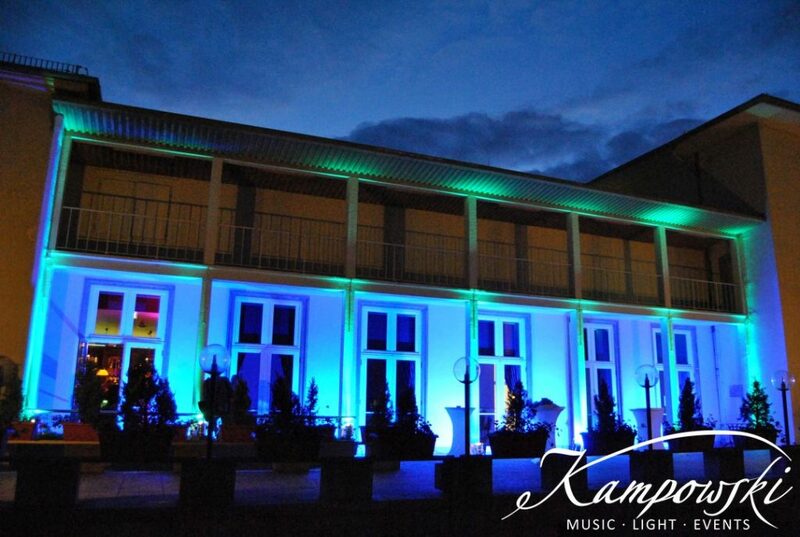 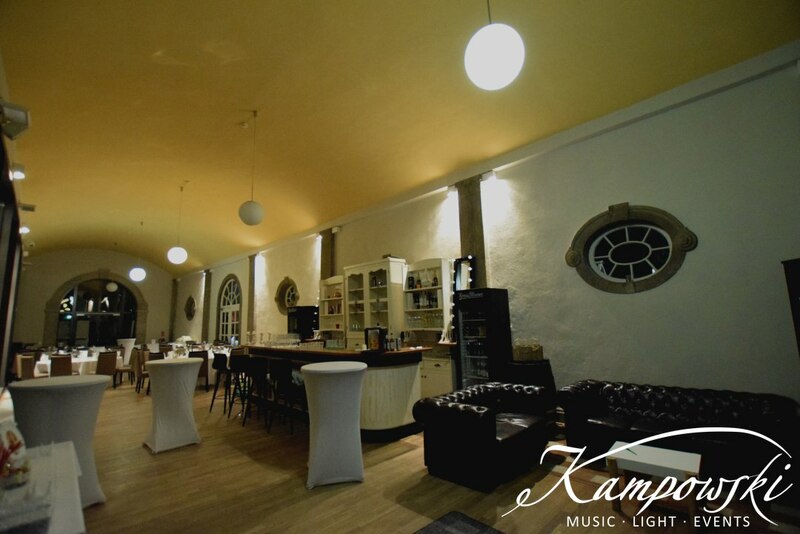 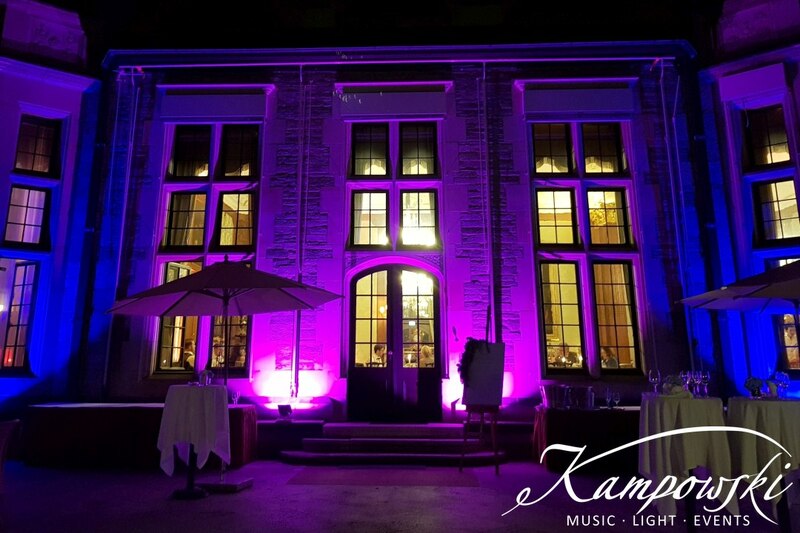 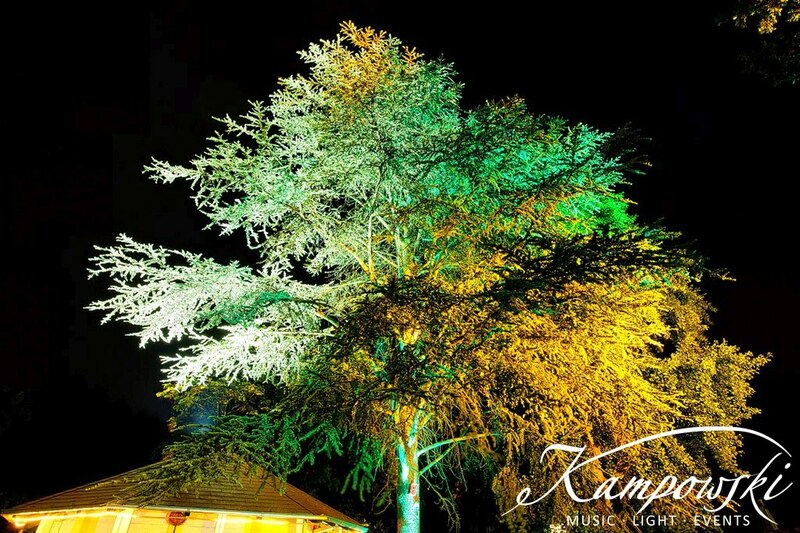 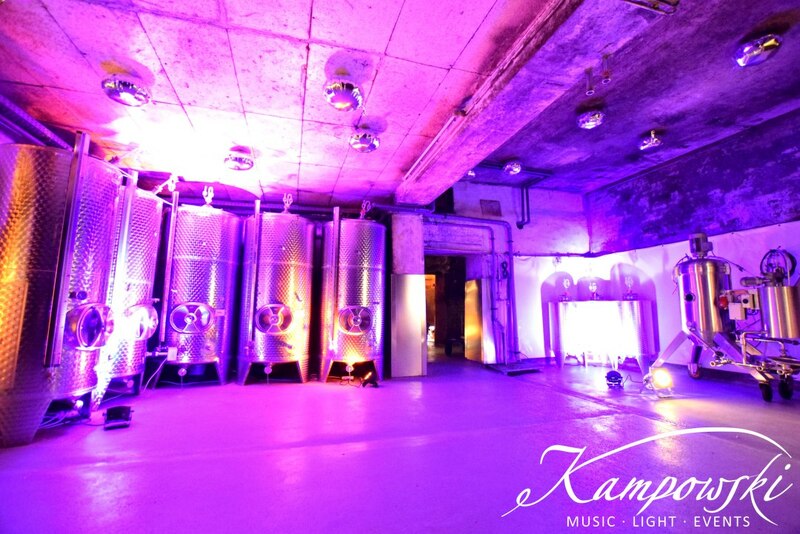 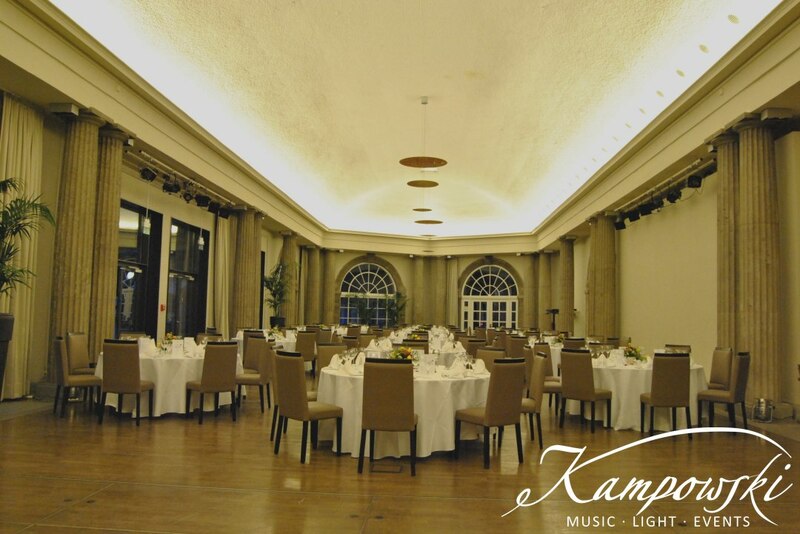 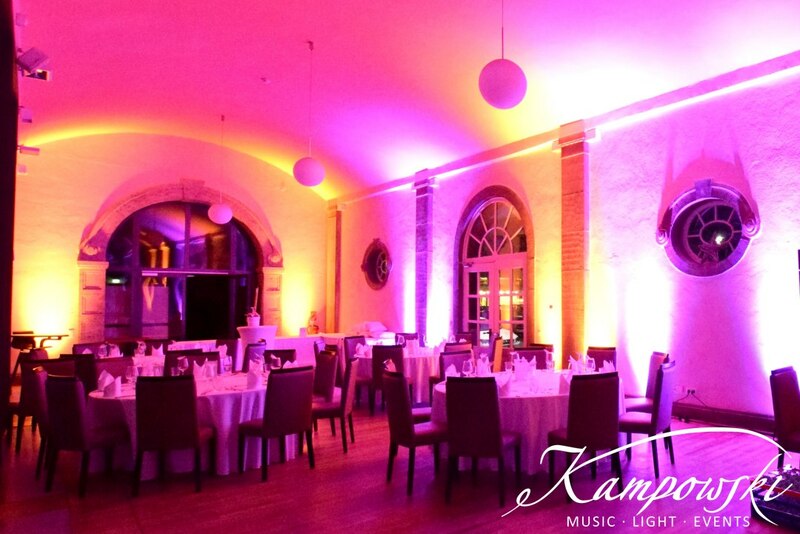 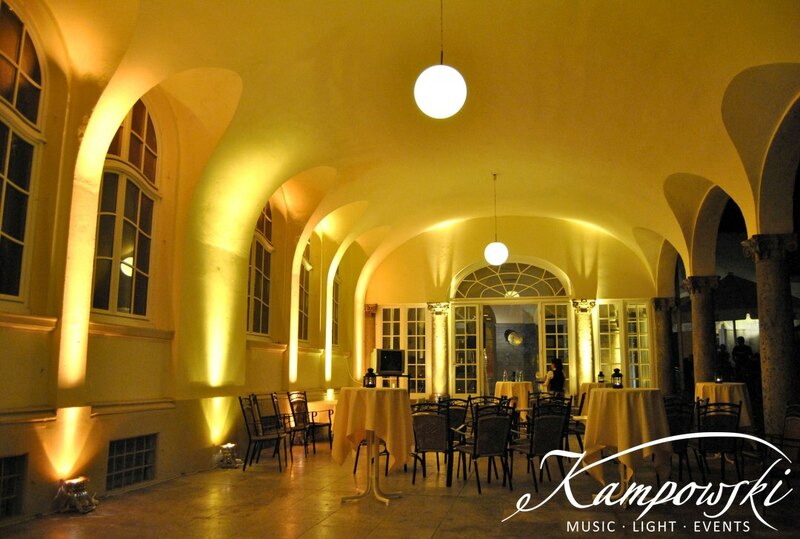 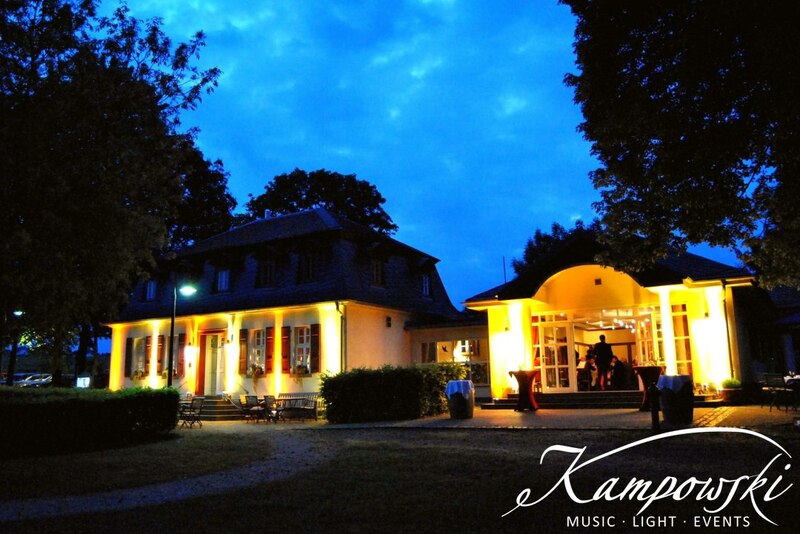 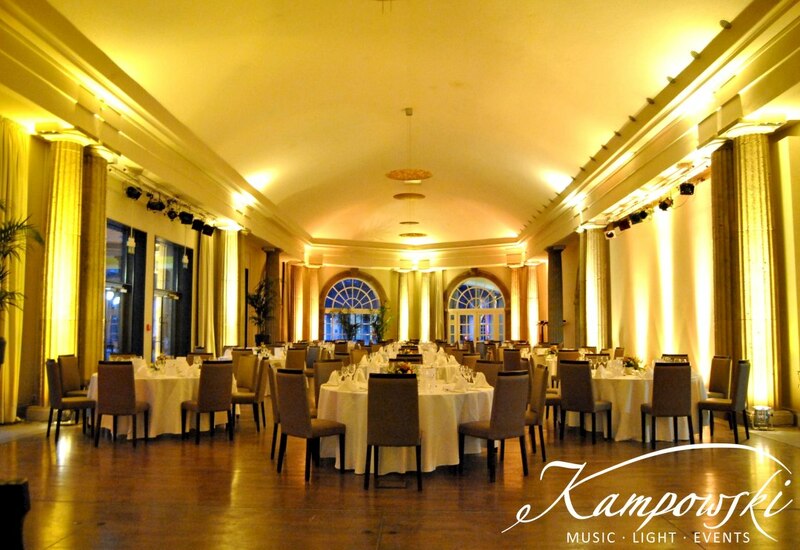 Our professional lighting designers will put your event into the scene and create the perfect ambience! 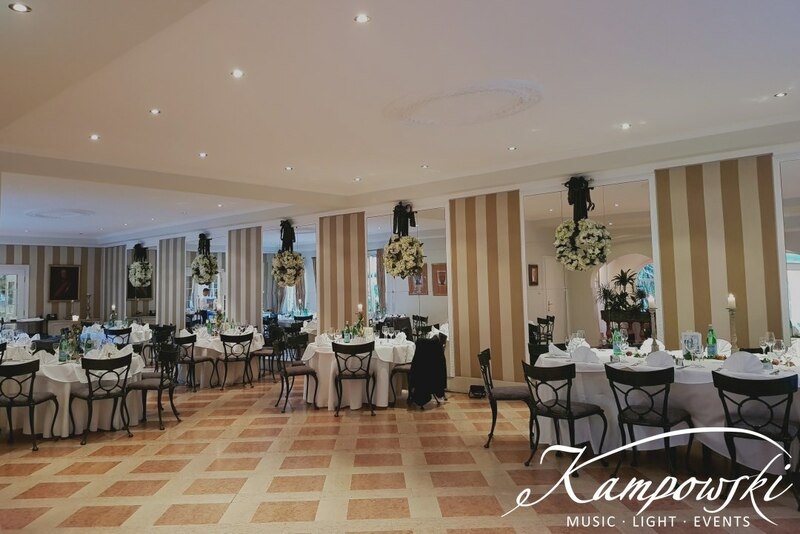 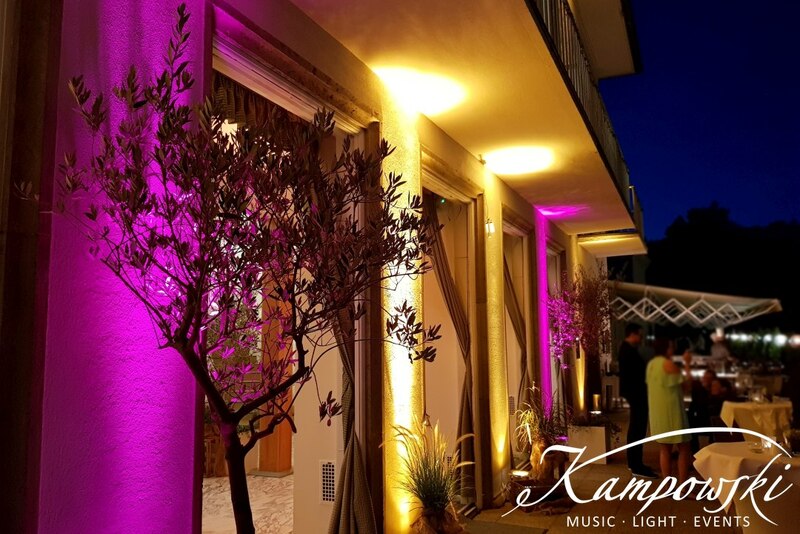 Saving money: With our lighting concept, you can save money – instead of investing in expensive decoration, spend a part of your budget in a professional lighting package. 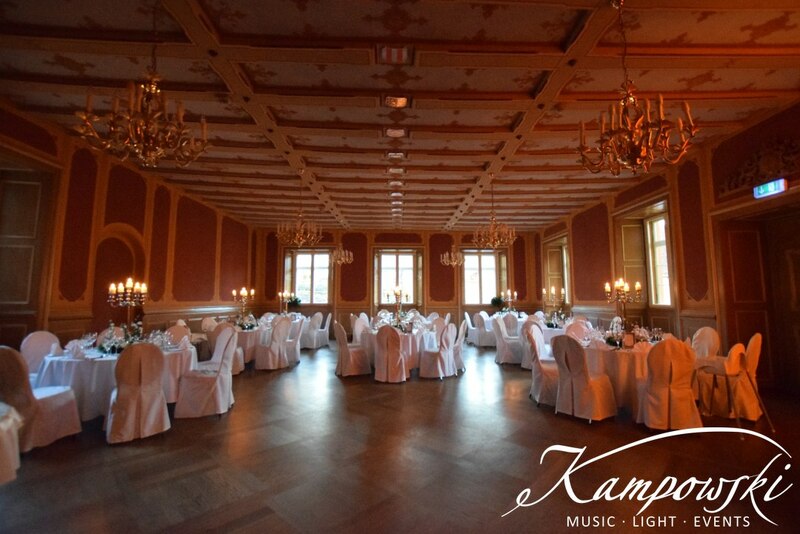 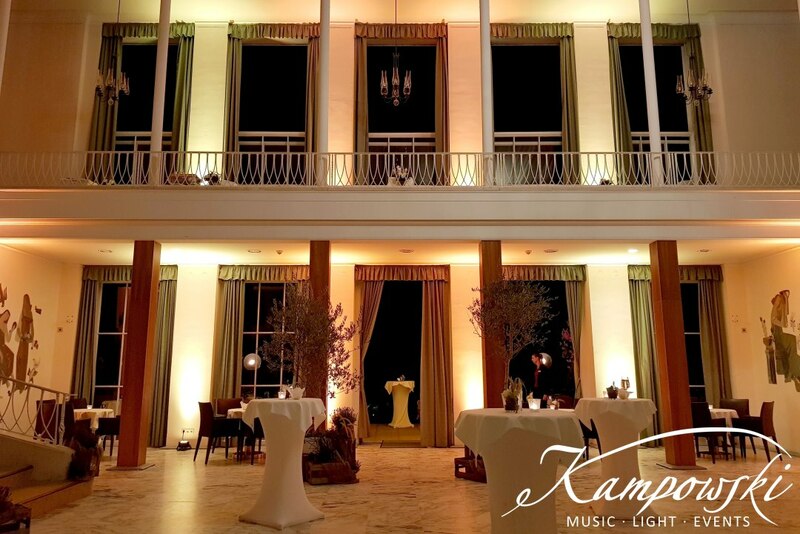 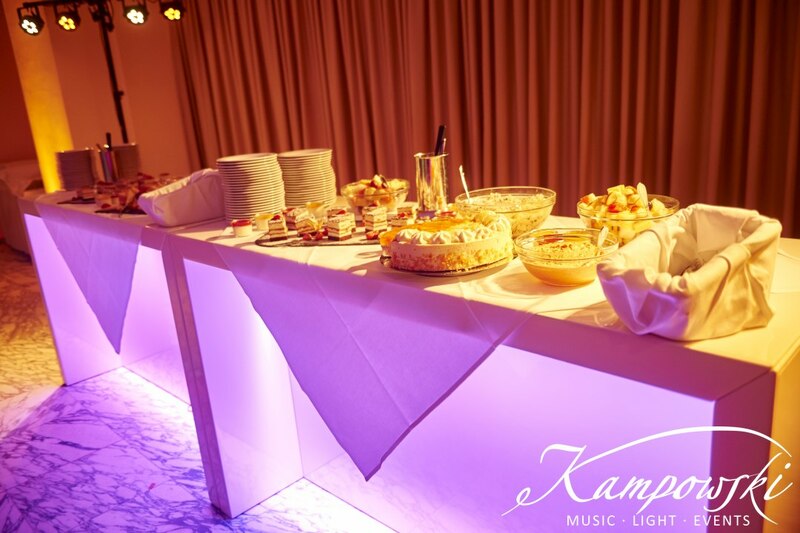 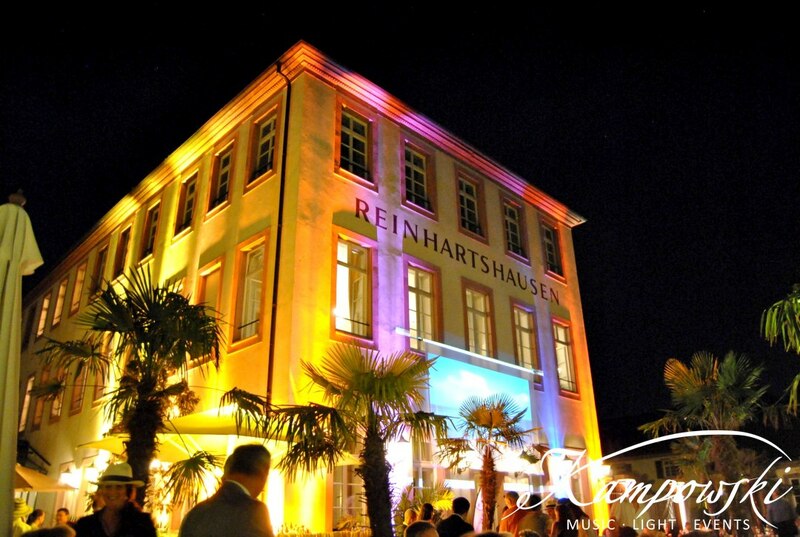 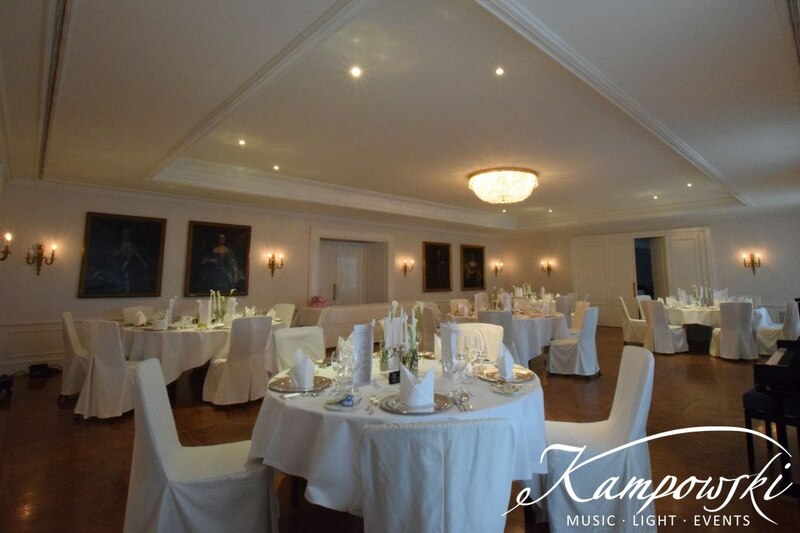 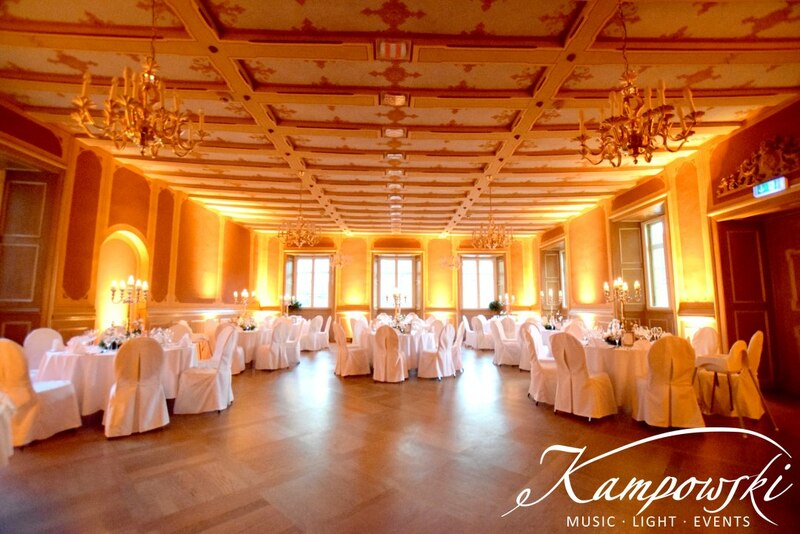 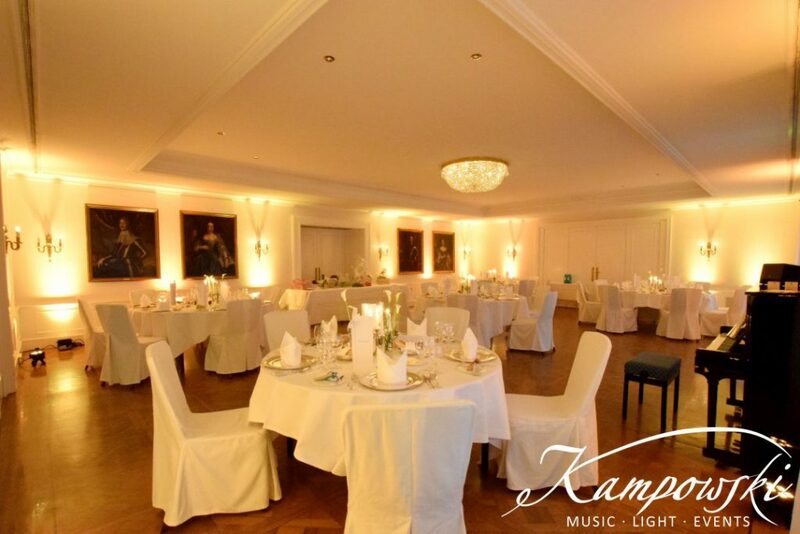 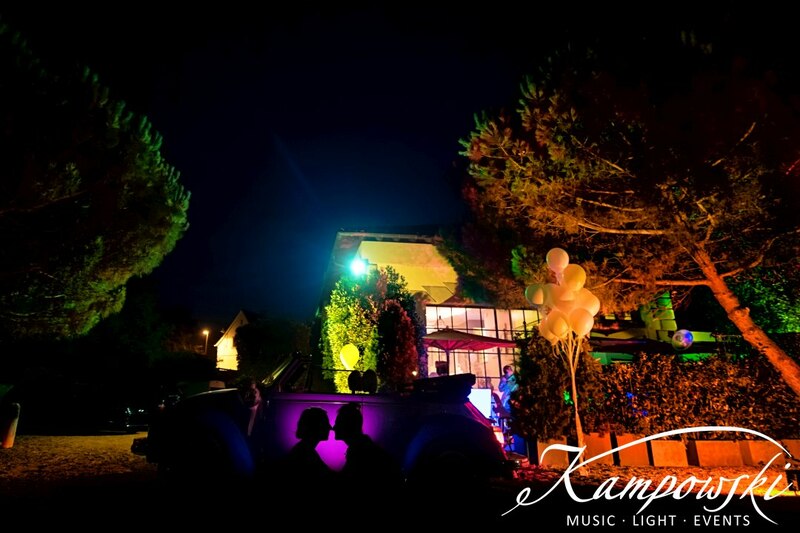 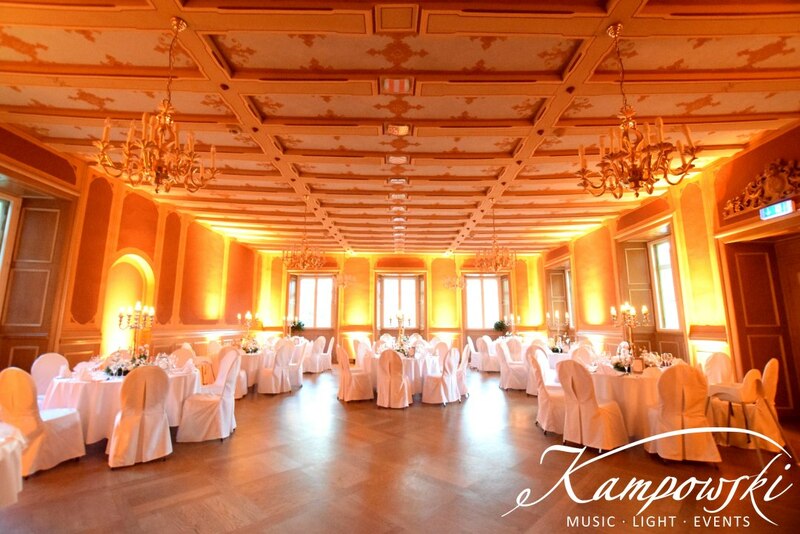 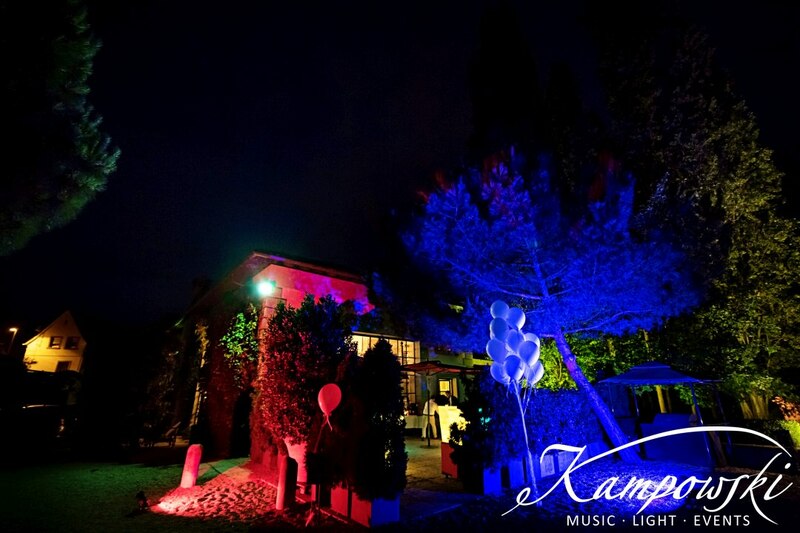 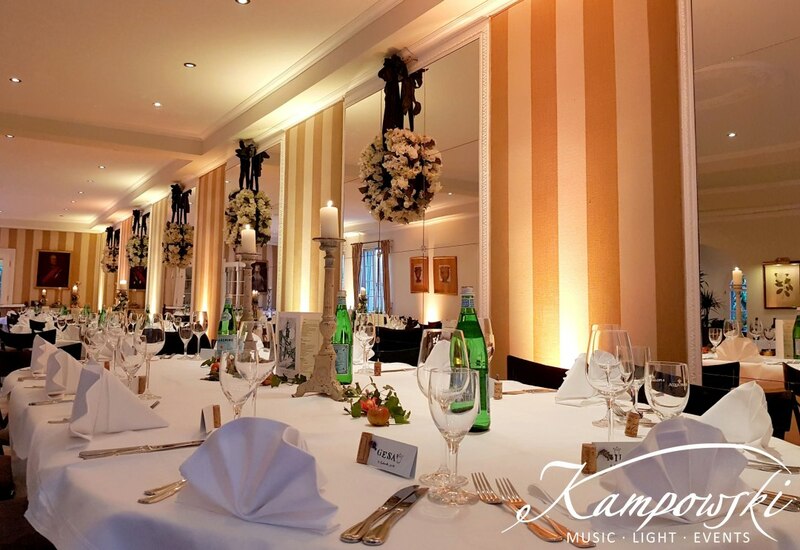 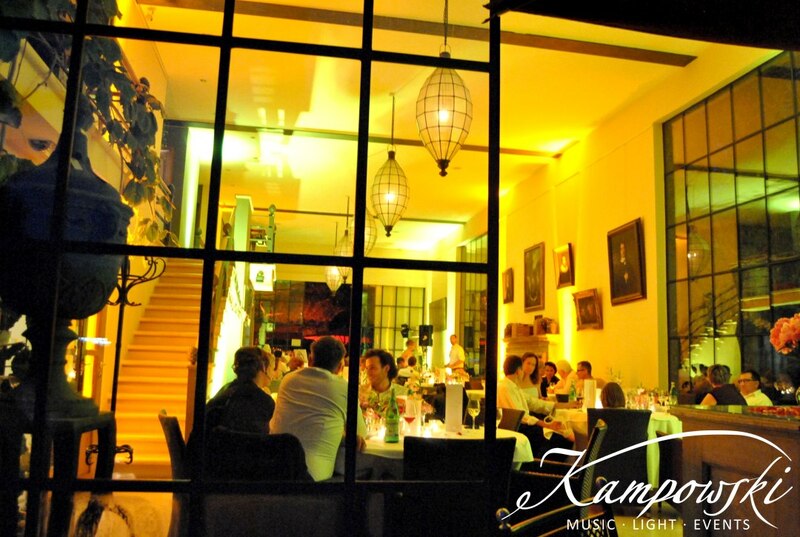 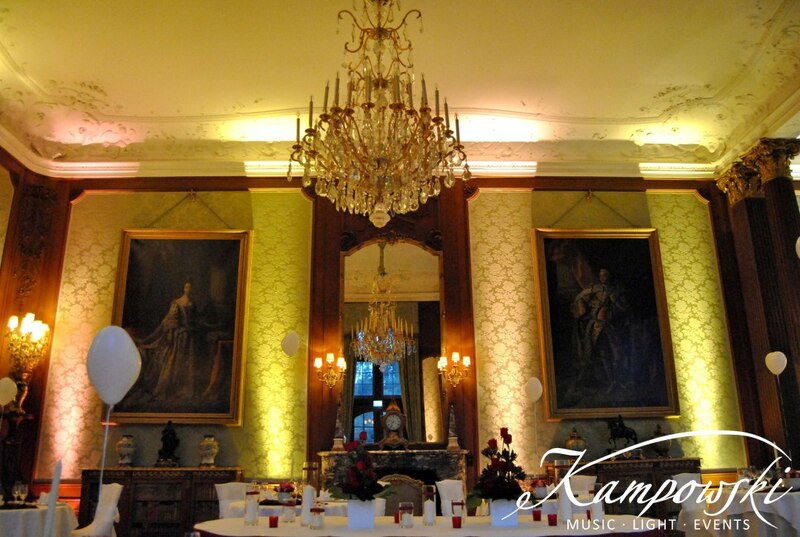 Gigantic effect: With almost no decoration you can achieve a better effect than with a professional event lighting. 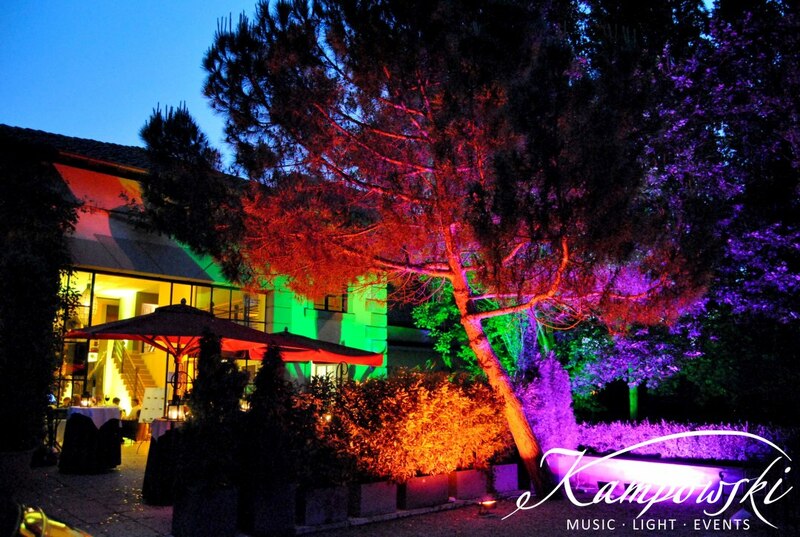 Individually colouration: Each lighting concept will be arranged individually depending on you personal wishes, i.e. 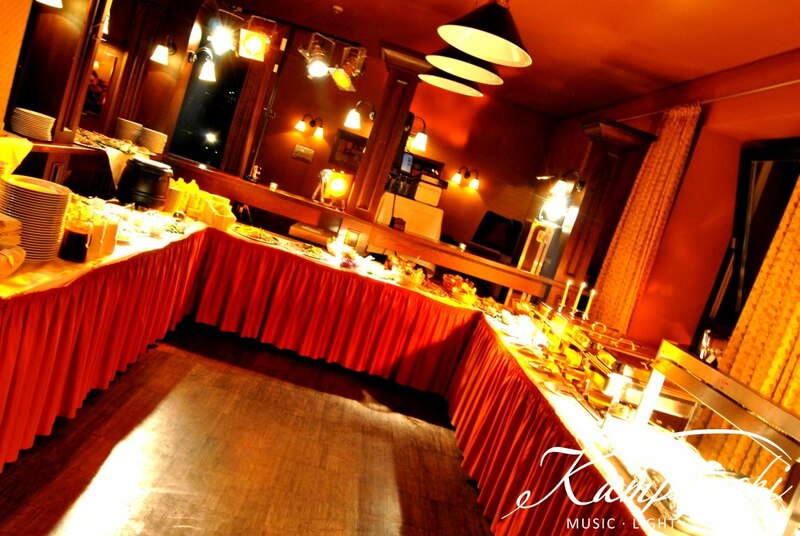 the table decoration & interior design.